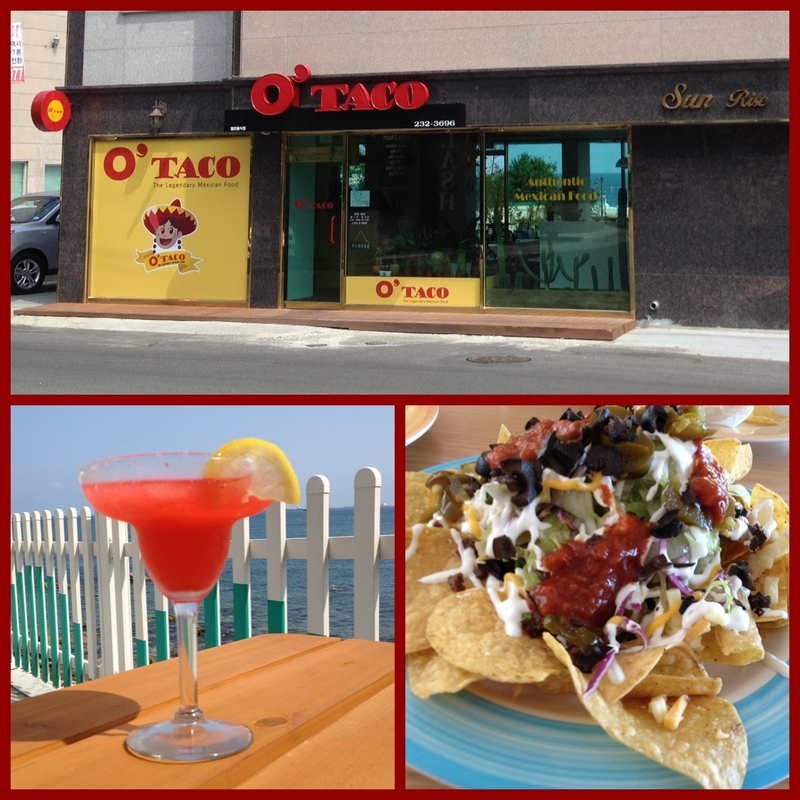 Dave and I had lunch at a new restaurant in Ulsan called O’TACO. It’s really close to Dave’s work. You can actually see Hyundai’s paint shops from the patio. I had a strawberry margarita and nachos. Dave had a burrito. The food was about average for Korean style Mexican food, but we enjoyed the location. We will definitely be back.